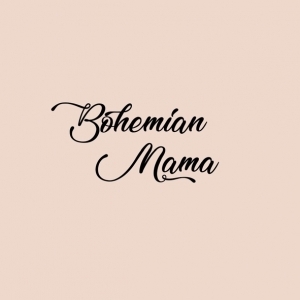 Welcome to the Bohemian Mama! We are so happy to share this love and light with you, as we grow our little company and achieve our mission of curating chic, responsibly sourced fashion, beauty, and home decor for "Boho" Babes, Mamas, & Littles. Please check out our website, www.BohemianMama.com to shop or visit our store at 741 Asbury Ave in Ocean City, NJ.